This is taunting by Iran. They want war, they love death. To usher in their beloved 12th Imam he has to come in through an apocalyptic scenario according to their eschatology. 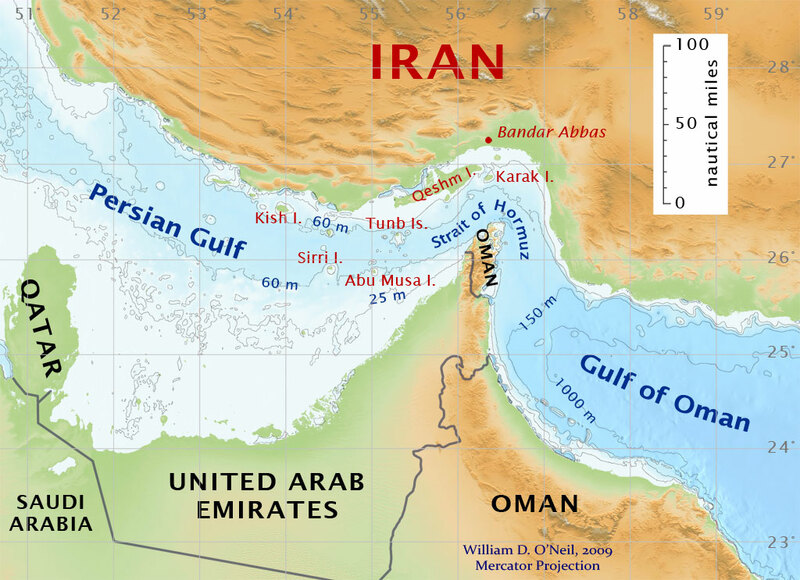 Blocking the U.S. from obtaining oil is inviting America into a showdown that Iran cannot win. However, Russia has said on more than one occasion that they would protect Iran. The world watches and waits....and waits....-W.E.